The evil lies dormant, waiting to be awakened. Brenna Taylor relocates to Arizona to nurse her grief and takes possession of a decrepit century-old home sitting among two hundred acres of dead citrus trees. But she unknowingly rouses an evil and stirs the darkness inside herself, a curse she’s carried since childhood. With the help of Alejandra Santana, the charismatic contractor to whom she is drawn, Brenna uncovers the violent history of the land she’s inherited. As the tormented spirits of massacred migrant workers call out for revenge, the malevolent force that imprisons their souls begins to lure Brenna into its hell. But Alex’s love may not be enough to stand between Brenna and death. Air Force Lieutenant and military interpreter Chrys Safis lost her leg fighting alongside Kurdish forces in Syria. Once back home in DC, her fiancée leaves, her military career ends, and her faith in humanity evaporates. With prescription drugs and alcohol her only relief from the pain, Chrys is on her way to becoming a statistic. That is until the State Department calls and offers her an important assignment—to serve as a diplomatic liaison and interpreter for a Turkish national living in exile. Reyha Arslan, a wise and elegant woman with a tragic past, shows Chrys that there’s still beauty to embrace and reason to hope despite the world’s cruelty. With Reyha’s help, Chrys’s broken spirit starts to heal and she learns that the most significant love is often the shortest lived. After a startling discovery, Chloe Jensen embarks on a new life without her wife, Shay. When Shay realizes she’s leaving, tragedy strikes. A car accident leaves Shay confused and vulnerable, and with no friends or family to care for her, Chloe feels obligated to stay until she recovers. Shay Buchanan can remember her whole life except for the past year. Everything seems to fit into place, but Chloe is distant, and Shay can’t figure out why. Something is missing. As Chloe helps Shay recover, they become close again, working together to rebuild her memories. Except Shay doesn’t remember what she did to break their marriage, and Chloe can’t seem to forget. When their happiness is threatened, will they be able to forgive each other and give love a second chance? Princess Aurelia’s dreams of a life full of love and adventure become even more alluring when she meets village outcast Jastyn. Aurelia refuses to deny her attraction even after an unexpected attack on her family catapults her into the center of the Kingdom of Venostes’s sinister intrigues. Jastyn Cipher despises the royal family. After all, they are responsible for the exile of her mother and their life at the bottom of the social rung. She refuses to acknowledge her attraction to Princess Aurelia even when she is forced to seek help from the royal family when her sister falls gravely ill. While the circumstances of birth might keep them apart, fate seems determined to bring them together. When Aurelia is kidnapped, she and Jastyn must face their enemies, fae and human, if they want to survive. This story had the eerie paranormal feel to it one would expect judging by the cover and the blurb, along with a mystery that dates back to the 1900's. The story is told from Brenna's point-of-view and one can't help but feel for her plight. In the words of the heroine, a mother should never have to bury her child. From that point on the mysterious plot or comes together at breakneck nail biting speed. A good creepy ghost story, perfect for this time of year. I believe this is the first book MacElvee has published...it was pretty well written. If you are a paranormal fan, looking for a good ghost story, give this a chance. An interesting and readily enjoyable debut. An interesting and readily enjoyable debut. I flew through it quite rapidly and would readily accept another offering by the author. The captured romantic subplot was a well-presented facet of a broader supernatural mystery. ...The writing quality...was strong and welcome. Such a good read!! Keeps you on the edge of your seat, but still intrigues you to the point that you need to know more! Highly recommend! 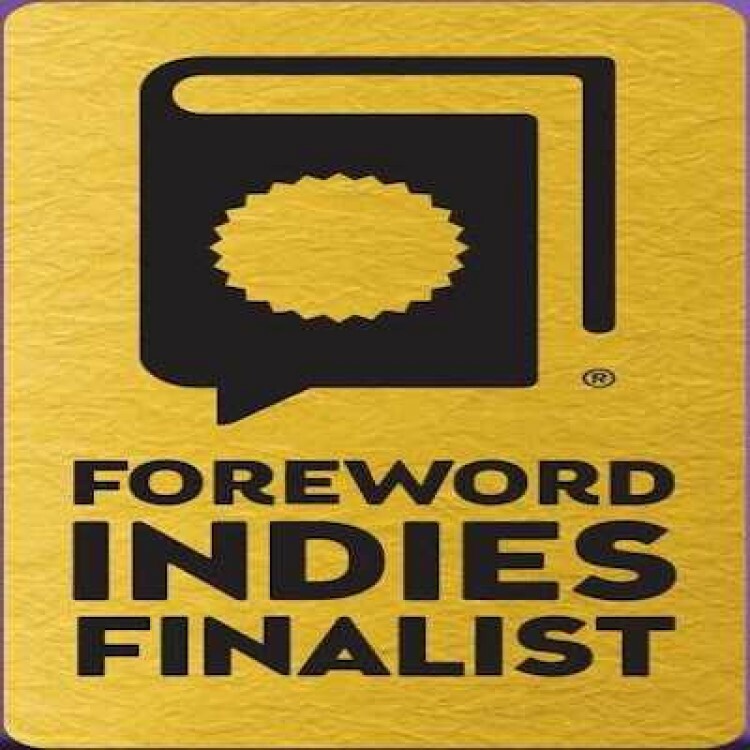 Congratulations to our Foreword INDIES finalists!